We are passionate about helping developing nations thrive. 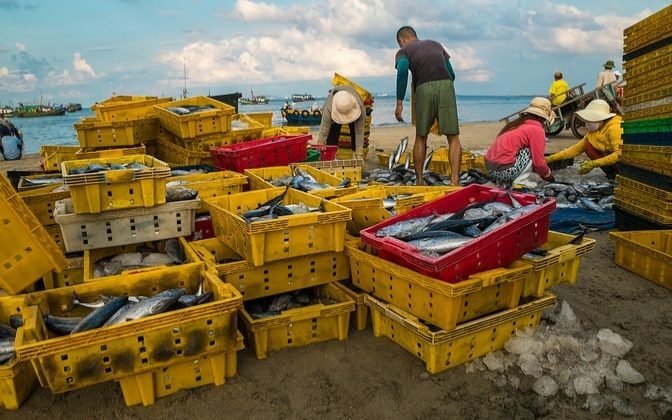 Through our ongoing role in development assistance in the Asia-Pacific region, we are committed to providing solutions that are both locally appropriate, sustainable and financially viable. 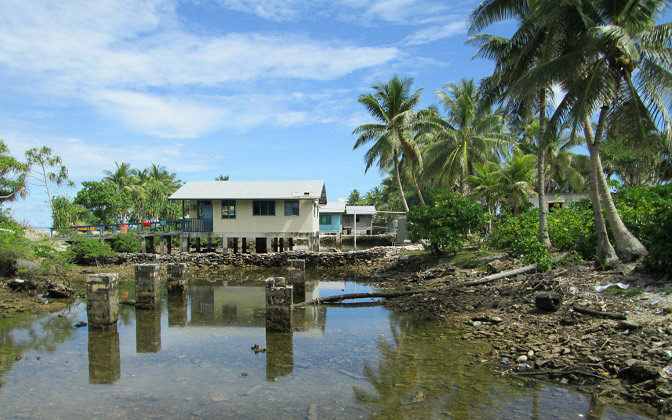 From disaster relief and climate response initiatives to fisheries warehouses and social housing projects, we work together with government and non-government organisations (NGOs) to assist communities overcome environmental, social and economic adversities. We understand that the challenges involved in providing international development assistance often includes working in very remote locations and within diverse political and cultural environments. Communication, cultural context and extensive pre-planning are key. We work closely with clients and the local community to create tailored and practical solutions that accommodate the unique social and environmental contexts. We invest heavily in community engagement and the pre-planning phase to minimise or avoid delays during execution. As a multidisciplinary company, our approach is integrated and solutions-based. 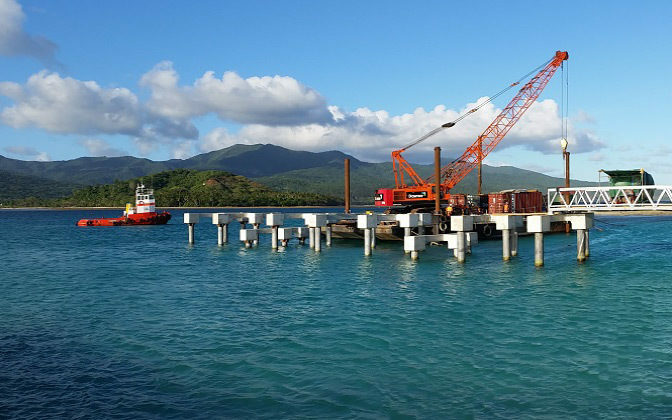 From bridge replacements to reclamation feasibility studies and borrow pit infills, we go to great lengths to bring together the necessary expertise and resources, along with the right mindset and approach, to deliver a range of projects.